This year’s British Horse Feeds Red Dragon Festival of Endurance was a great success, attracting more than 270 competitors from all over the UK. The 160km Speedi-Beet Red Dragon was hotly contested but it was Tricia Hirst who raced to the finish, securing the 2016 title with her 14-year-old part-bred Arab, Vlacq Bronze Image. Based in Welshpool, Tricia has been competing in the world of endurance for around 20 years and has competed on the British team several times, nationally and internationally. Tricia’s daughter, Georgina Vaughan, who is an equine vet originally bought the mare from a dealer’s yard for £450 as an unbroken nine-year-old after realising that she was the full sister to Tricia’s top international endurance horse, Vlacq Diamond Sparkle, at the time. She has now gone on to be one of Tricia’s best horses. Two years ago Tricia and Vlacq Bronze Image were second in Red Dragon only to find that the mare had a cyst in her nasal cavity which had really affected her oxygen intake. The British Horse Feeds Little Dragon (80km) title went to Carina Kane and Evermore Artistic and The Fibre-Beet Dragon’s Tail (80km, plus 42km) winner was Dr Mary Stubbs riding Sachiya. Speedi-Beet provides endurance horses with the slow release energy and stamina required for long distance riding, as well as rapid rehydration. The British Horse Feeds Recognition Award for Best Crew Member went to Tricia’s husband, David Hirst, for his dedication throughout the season despite having surgery to remove a cancerous lump from his leg. 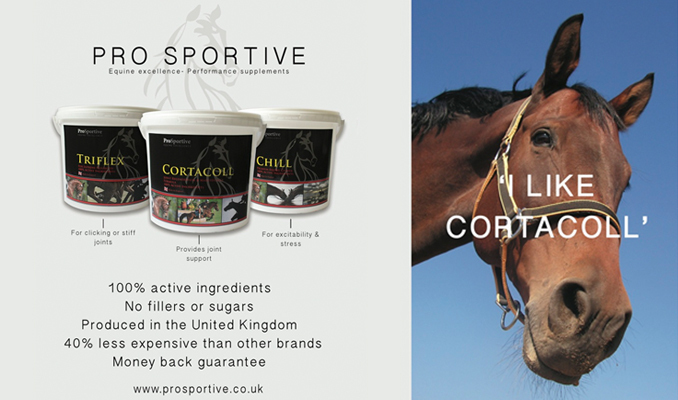 For more information please contact British Horse Feeds on 01765 680300 or visit www.britishhorsefeeds.com. Photo courtesy of David Saunders Photography.